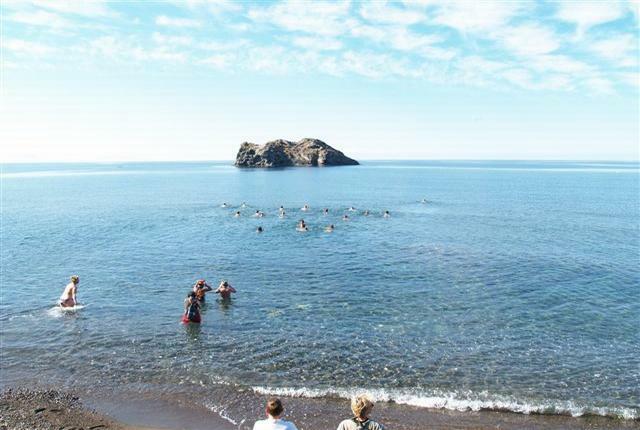 Skala Eressos, with its 3km unspoiled beach and crystal clear sea, is a unique village on the beautiful island of Lesvos, and offers a warm welcome to independent travellers & holiday makers from all over the world. 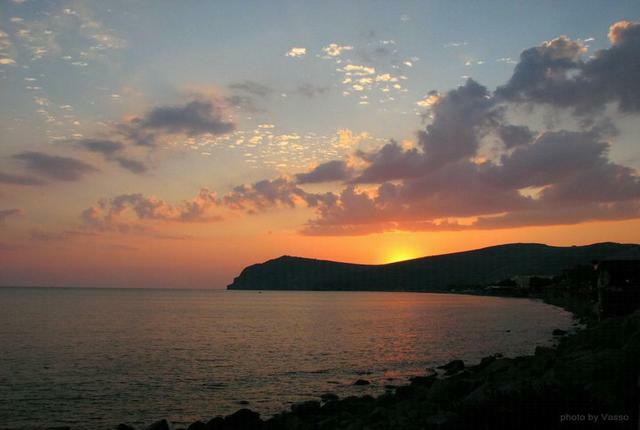 Skala Eressos is renowned world wide as the birthplace of the female poet and teacher, Sappho, as well as the philosopher and Aristotle's successor father of botany, Theophrastus. 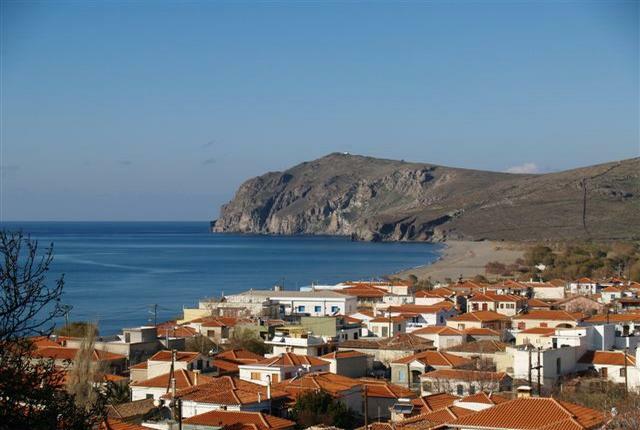 With its reliable summer weather, laid-back atmosphere, friendly people and wonderful food, Skala Eressos offers an inexpensive alternative to some of the better-known Greek islands and resorts. 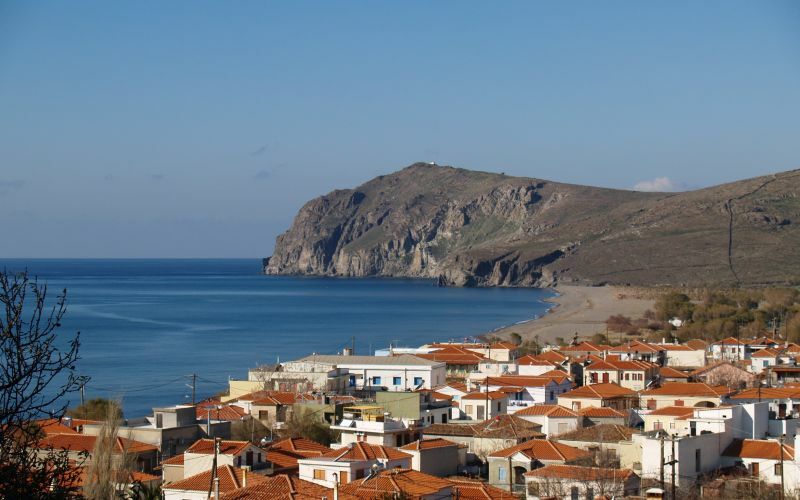 About Skala-Eressos.com: A brand new website dedicated to the wonderful village of Skala Eressos on the island of Lesvos in Greece! 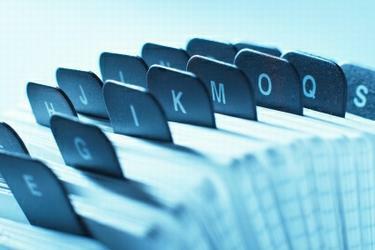 The Business Directory contains loads of useful & handy information about local businesses & organisations that are based in and around Skala Eressos. 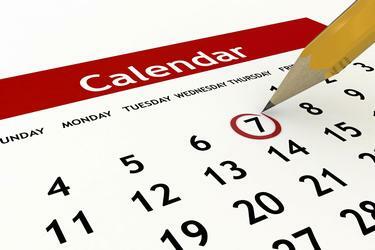 The Events Calendar allows you to stay up-to-date about the many activities & events that are hosted in Skala Eressos throughout the summer season. 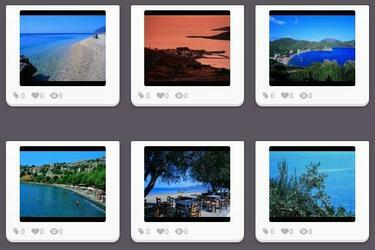 Our Picture Galleries include some of the most breathtaking images of Skala Eressos & the island of Lesvos, offered to us by local & professional photographers! 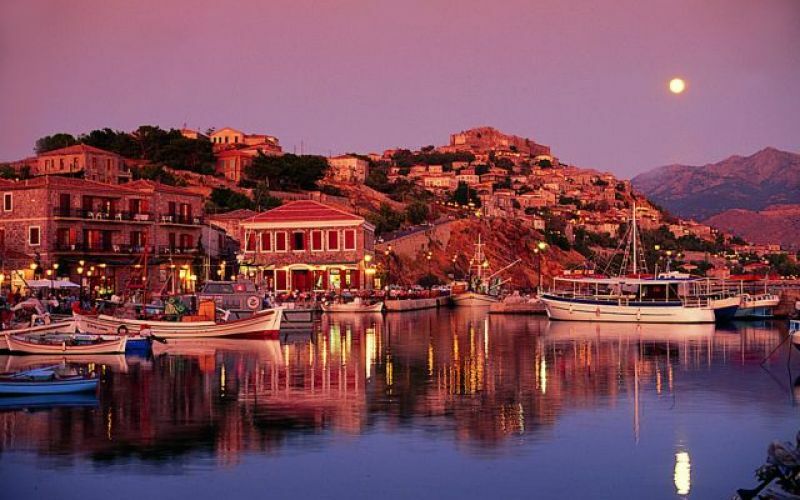 The Greek Island of Lesvos (also known as Mytilini or Lesbos), enjoys an incomparable natural beauty, and has a rich history, culture and tradition. The island is located close to the coast of Asia Minor, Turkey, between the islands of Chios and Limnos. It's the third largest island in Greece, and the seventh largest in the Mediterranean. The energizing hot-springs, the variety of birds and plants, the abundance of unspoiled beaches, the many archaeological and religious monuments, the excellent climatic conditions and the traditional Lesvian cuisine, are just a few of the attractions guests may enjoy. 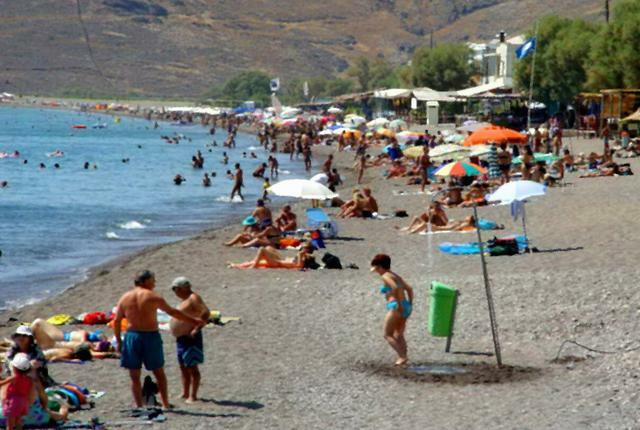 Skala Eressos, with its 3km unspoiled beach and crystal clear sea, is a unique village on the beautiful island of Lesvos, and offers a warm welcome to independent travelers & holiday makers from all over the world. 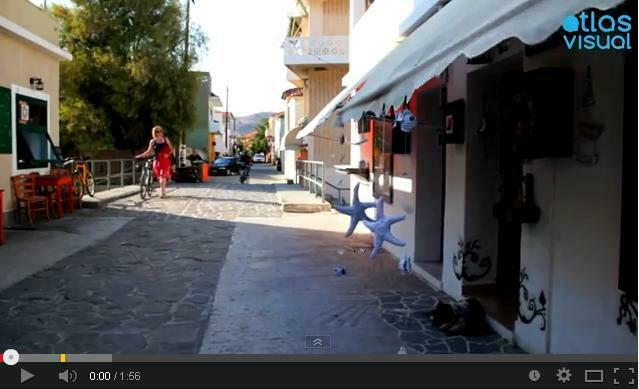 Throughout the entire year Lesvos Island is connected to the mainland of Greece through flights and ferries. Mytilini International Airport "Odysseas Elytis" (MJT) has daily flights arriving from Athens and thessaloniki, as well as several other islands. 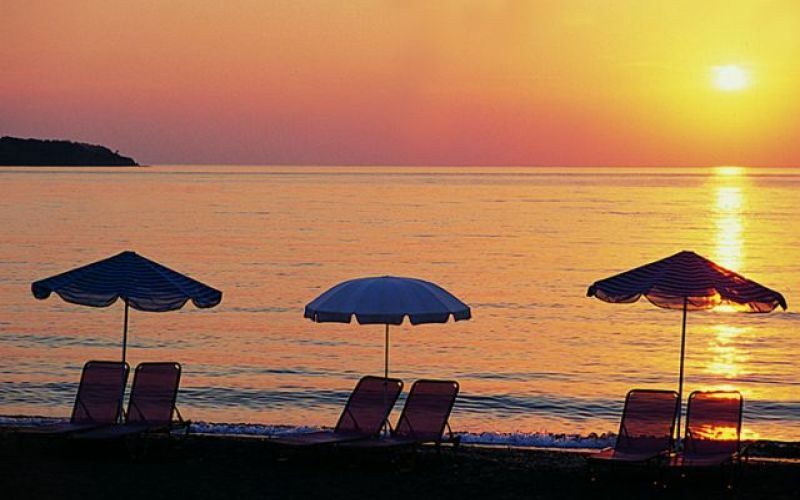 During the summer season certain European countries also offer charter flights that fly directly to the island, without making a stop-over on the mainland. Ferries connect Lesvos with other islands such as Chios and Limnos, as well as the main ports of Pireaus (Western Athens) and Thessaloniki (Northern Greece). A journey from the port of Piraeus typically takes 12 hours and is usually overnight. All passenger ferries have first and economy classes, cabins, bars, restaurants and other services that can make the journey to the island quite enjoyable.